For over ten years, thousands of homeowners have taken the Tour of Remodeled Homes to find a remodeling company, get great ideas and begin the journey of remodeling their own home. The Northwest’s finest remodeled home tour, The Tour of Remodeled Homes, returns this March 12-13, 2011 with newly remodeled homes to explore in the Portland metro area and beyond. Stanley Renovation & Design, Inc. Thank you to our sponsors CFM, PARR Lumber and The Fixture Gallery for supporting the 2011 Tour. Tualatin contractor Steve Stolze has been named Remodeler of the Year by the Professional Remodelers Association arm of the Home Builders Association of Metro Portland. Stolze is the owner and president of SLS Remodel and Additions. As a member of the Professional Remodelers Organization (PRO) of Metro Portland, Stolze is active on the Tour of Remodeled Homes Committee and PRO Exec Committee. He served as chairman of the 10th annual Tour of Remodeled Homes and co-chairman of the 2010 Paint a Better Tomorrow Project on behalf of the Professional Remodel Association and is active on steering and executive committees in the HBA. He has also served his community in various capacities, including as mayor of Tualatin from 1988 to 1994, Portland Metro Boundary Commission from 1995 until it was decommissioned in 1997 and as chairman of committee to rewrite the Metro charter in 1992. 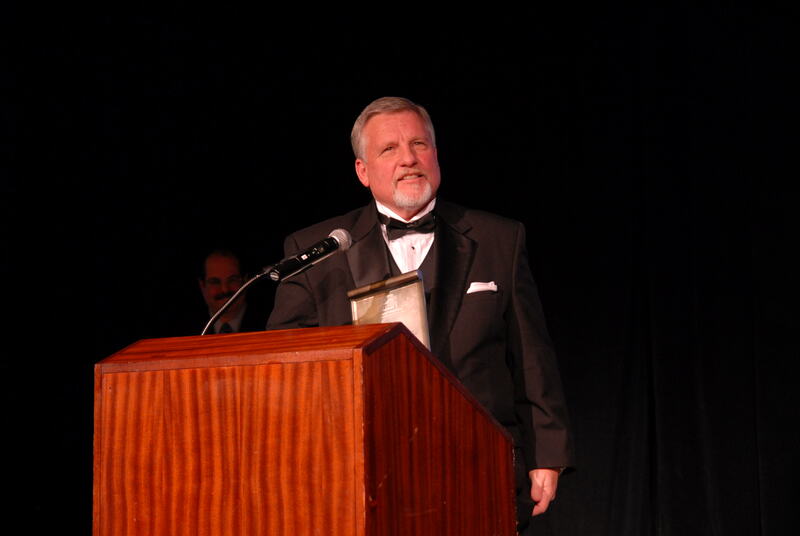 Stolze said it was “quite an honor” to receive the award. Stolze has been involved with the HBA since 1983, when he started his business. Even with the economic downturn, said Stolze, business has been good for him the last couple of years. 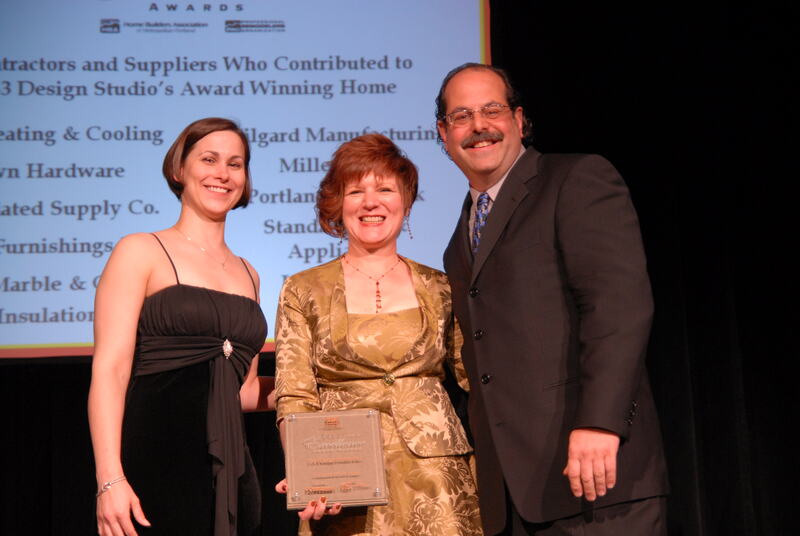 Stolze was given the Remodeler of the Year award at the Remodeling Excellence Awards Banquet on May 22 at the Portland Waterfront Marriott. 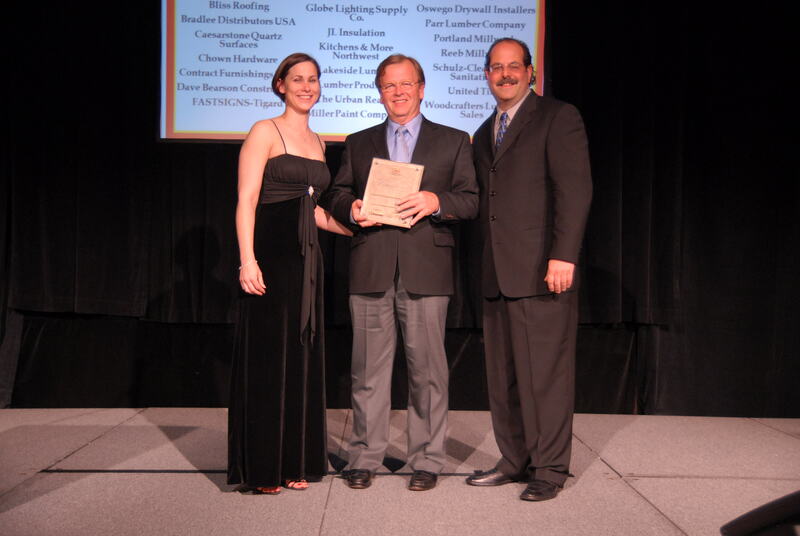 The Professional Remodelers Organization of Metropolitan Portland is pleased to announce the 2009 Remodeling Excellence Award winners. 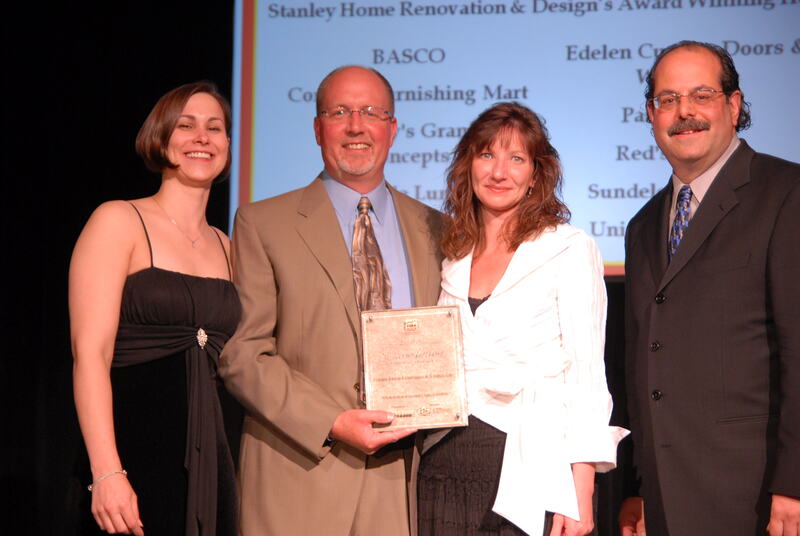 Sponsored by Contract Furnishing Mart/Ansonylon, the Remodeling Excellence Awards recognize outstanding work throughout the remodeling industry. Residential Kitchen Design : Z-3 Design Studio, Inc. Thank you Surplus Sale Volunteers! The annual Builders Surplus Sale, produced by the Professional Remodelers Organization of the Home Builders Association took place September 10-13 at the Portland Fall Home & Garden Show. Rental Housing Maintenance Services, Inc.
Steve Sanow, Integrity Homes, Inc. Thank You PRO Parking Lot Volunteers! Thank you so much to all those who volunteered at the 2009 Street of Dreams PRO Parking Lot! With your help we were able to reach our fundraising goal. Steve Sanow, Integrity Homes Inc.